Take advantage of our July offers! The offers are valid for Ford Fiesta EDMR and Renault Twizy. 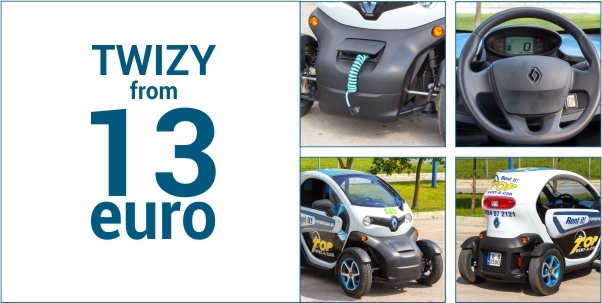 The offer for Renault Twizy is valid all year round! 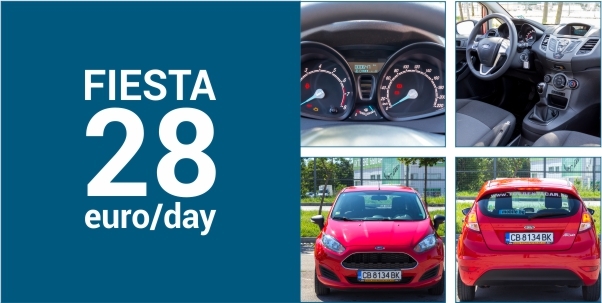 The offer for Ford Fiesta is valid for 7+ days rental period since the 9-th of July until the 20-th of July or until the cars are in stock!